Who would have thought that Thomas Markle and Prince Harry have so close relationships? 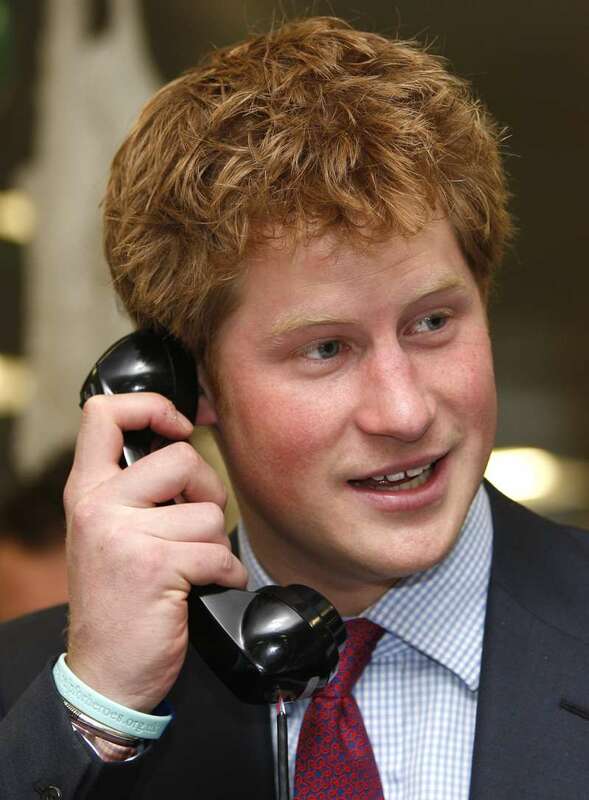 According to Meghan Markle’s father, he and Harry had several phone conversations in the course of which they discussed pretty exciting topics. Every father must be really proud to watch his daughter getting married, especially when her future husband is a charming prince. Unfortunately, Thomas Markle had to miss his daughter’s wedding to Prince Harry due to the health issues. 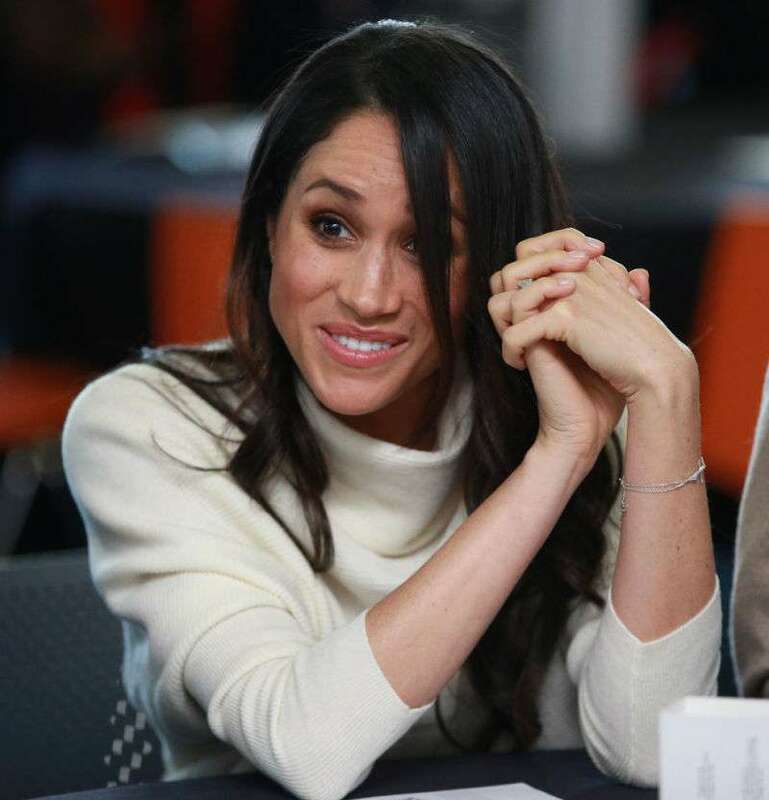 But now, Mr. Markle is doing great and is ready to reveal all the details of what he is thinking about Meghan’s new family. In a bombshell interview with Good Morning Britain, Mr. Markle said he and Harry had several candid conversations by phone prior to the royal wedding. In fact, during one of these conversations, Harry asked Thomas’s permission to marry his daughter. You are a gentleman. Promise me you will never raise your hand against my daughter and of course, I will grant you my permission. Then, like all typical men, Thomas Markle and Prince Harry had a talk about politics, and particularly, about Thomas’ attitude to President Trump. I was complaining that I didn’t like Donald Trump, he said give Donald Trump a chance. Mr. Markle also explained his point of view about the scandal that came into the light after a series of photographs showing him ‘preparing’ for the wedding. I spoke to them both and I apologized. I realized it was a serious mistake but it’s hard to take it back. Both Harry and Meghan were very forgiving about it. 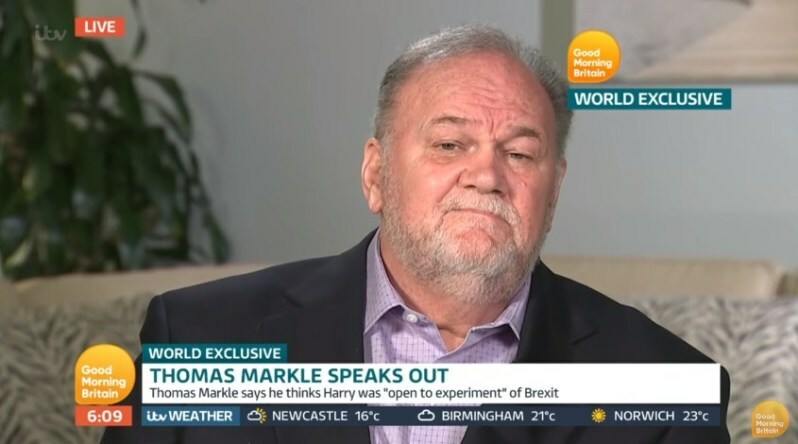 You can watch Thomas Markle’s interview with Good Morning Britain in the video below. Like every dad, Meghan’s father really takes care of his daughter and wants her to be happy in marriage.